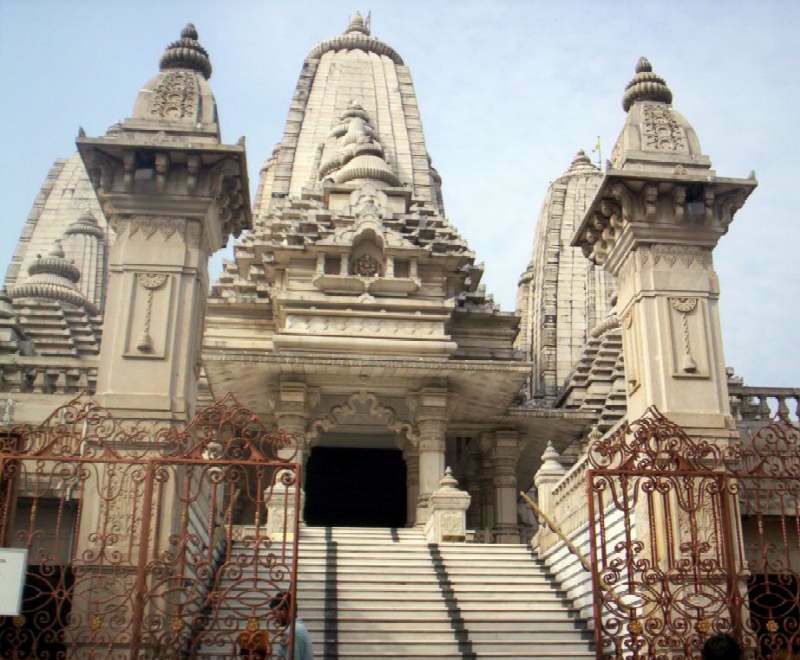 The construction of the temple began in 1970. It took 26 years to complete the entire structure. On Wednesday, the 21st of February, 1996, the Pran Prathistha was done by Swami Chidanandaji Maharaj in the morning. Dr. Karan Singh inaugurated the temple the same day. Spread on 44 kathas of land, this temple built of white marble bears resemblance to the renowned Lingaraj Temple of Bhubaneswar. 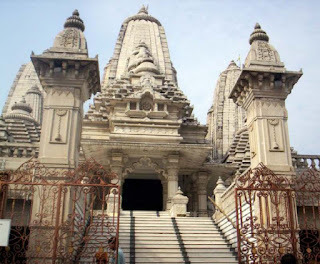 Birla Mandir also showcases pictorial depiction of scriptures of Bhagavad Gita in its stone engravings and some intricate Rajasthani temple architecture.